Drive is backward (read) compatible with all DDS4 DDS5 DAT72 Tape Drives. Fully OpenVMS compatible. Kit includes Rackmount 1U 120/240V 50~60hz and hard-mounting kit (slides extra) Tape Drive, SCSI LVD Terminator, 2 Meter VHDCI-HD68 SCSI Cable, Cleaning Tape.Power Cord - US/EU/Australia (please note in order comments for country preference). 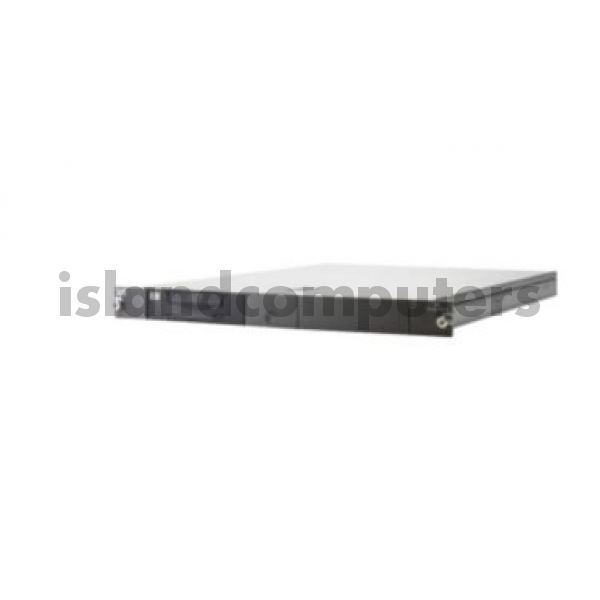 Do you have any questions about IC-DS-DS16-R-W Island Datastore DAT160 SCSI 1U Rack Mount Tape Drive 80/160GB NEW?